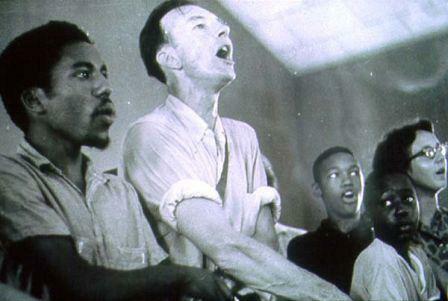 The DC Labor Chorus, directed by Elise Bryant, presents “Carry It On: a Celebration of Pete Seeger” on what would have been his 100th Birthday. With Special Guests Joe Uehlein and Anna Grace Uehlein. Be prepared to sing along. Tickets are $25. Parking is free. Tickets are $25. Parking is free.